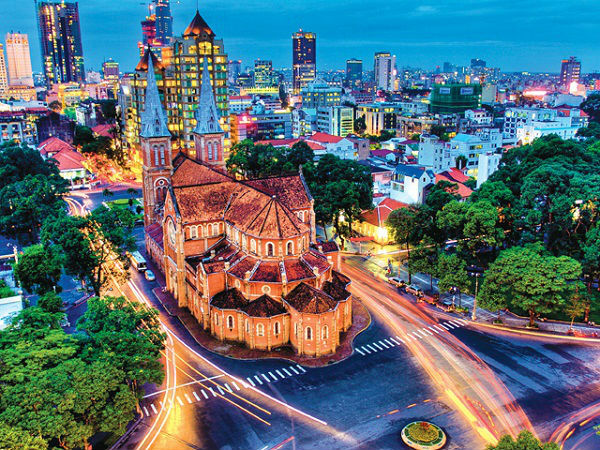 Ho Chi Minh City, formerly Saigon, is the largest city in Vietnam named after the late communist leader Ho Chi Minh. 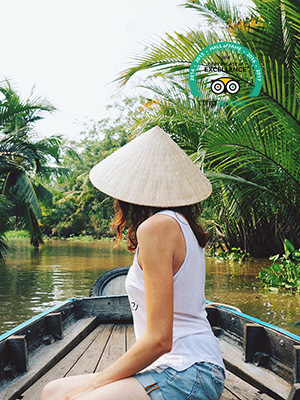 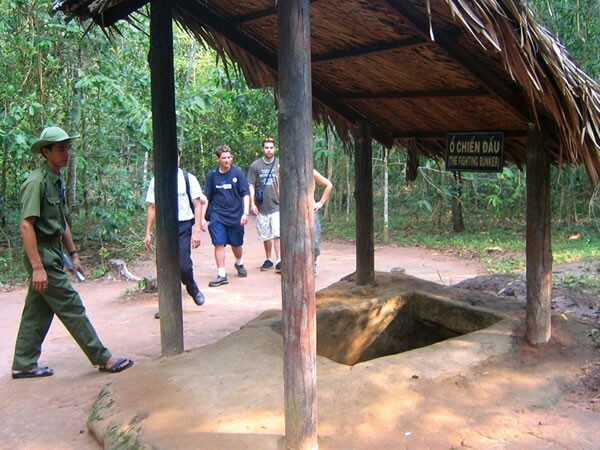 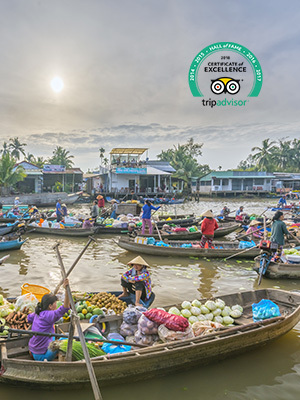 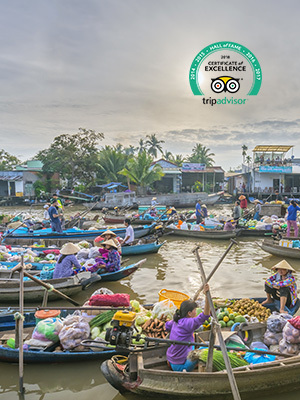 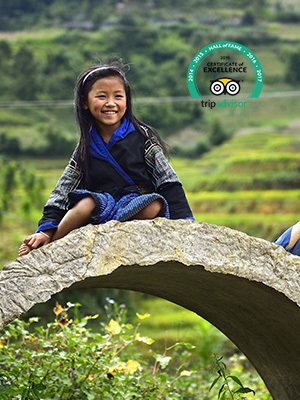 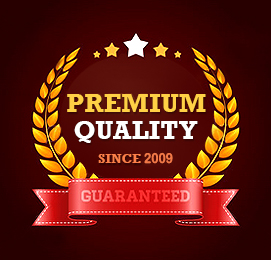 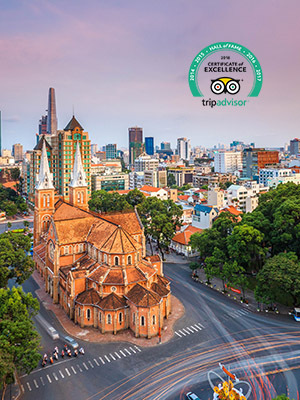 From Ho Chi Minh city, you can visit Cao Dai, Cu Chi, Can Tho, Phu Quoc and Mekong Delta which destinations are considered as highlights and “must see” when travellers come to Vietnam. 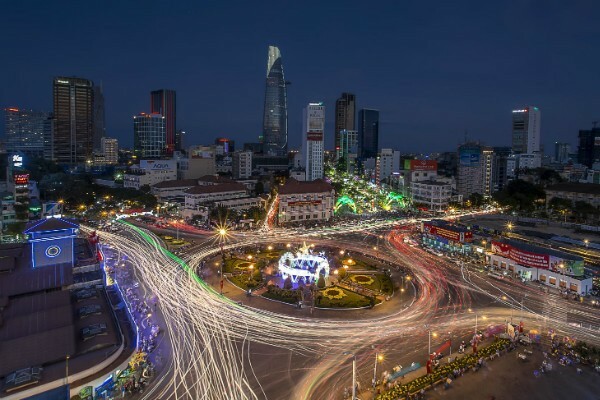 Under the name Saigon, it was the capital of the French colony of Cochin China and later from 1955 to 1975. 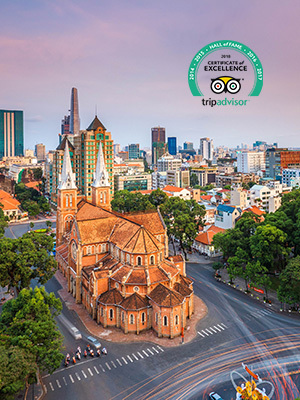 In 1976, Saigon merged with the surrounding Gia Dinh Province and was officially renamed Hồ Chí Minh City although the name Sài Gòn is still commonly used by locals The city center is situated on the banks of the Saigon River, 60 kilometers (37 mi) from the South Sea and 1,760 kilometers (1,094 mi) south of Hanoi, the capital of Vietnam.